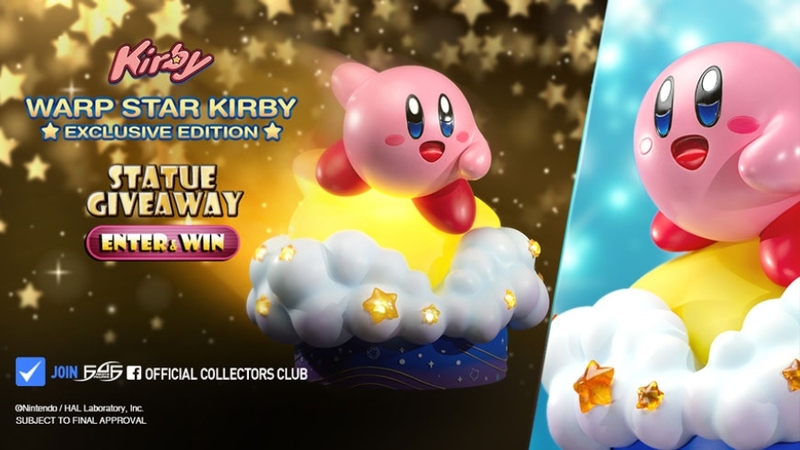 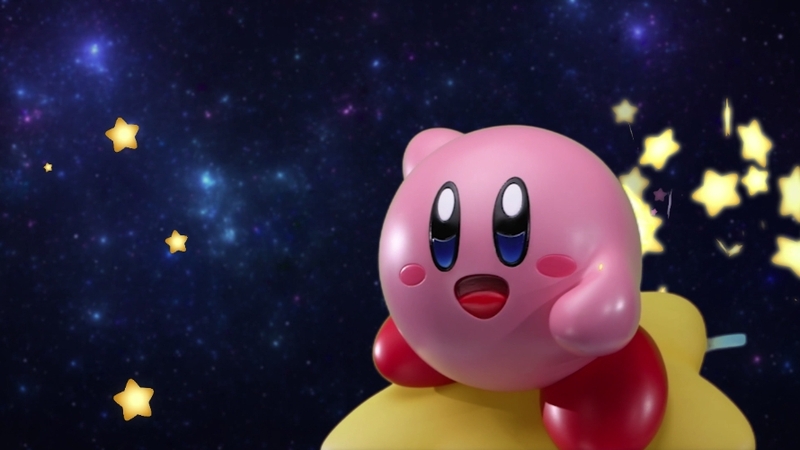 Kirby fans, it is time for the highly anticipated WARP STAR KIRBY launch from First 4 Figures' Kirby line! 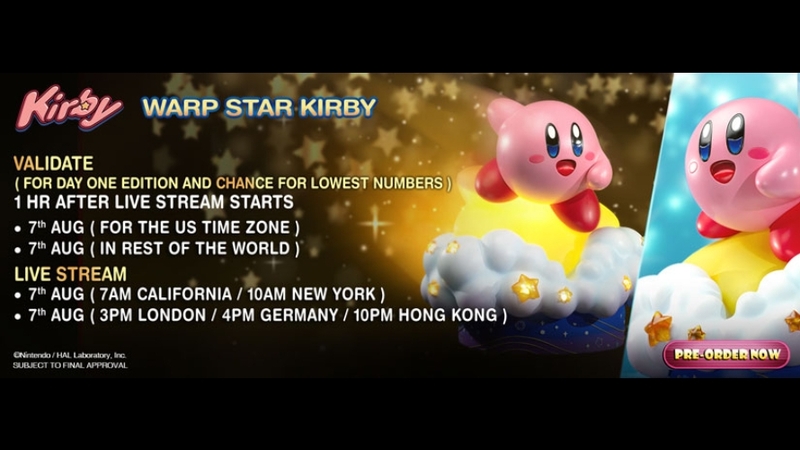 Spread the word Kirby fans! 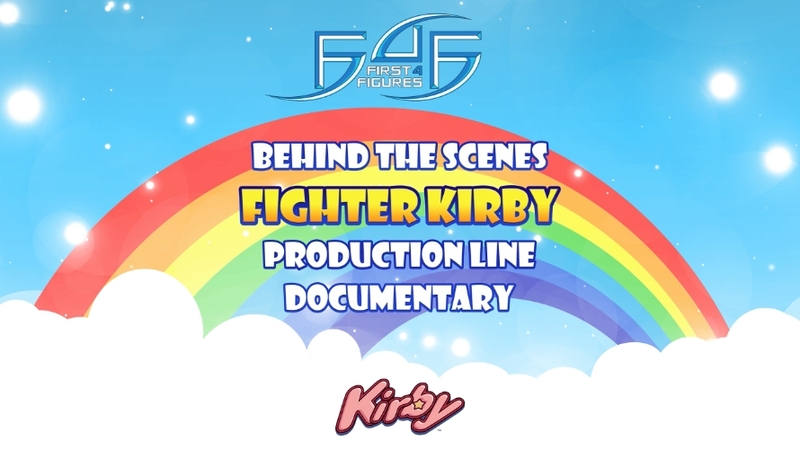 Here is F4F's very own Alex Davis back at it again with another one of his classic production videos.